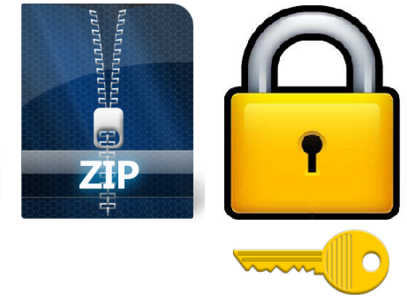 How To Unlock Password Protected RAR Files ? This article provides you steps by steps instruction for the rar password unlocker full 2017 for unlocking the password of the WinRAR files. Basically, the WinRAR is one of the most important tool for compressing huge files into smaller ones. Some times you are downloading the winrar files online, they would be protected by a password and one would require a good rar password unlocker tool for unlocking the file.Certain tools would require one to go through surveys for activating the software which might be annoying for you. Sumsoft RAR Password Refixer is a professional RAR password recovery tool, which helps recover RAR/WinRAR password perfectly if you forgot or lost password unable to extract a password-protected RAR/WinRAR file. Support RAR files created by all kinds of RAR archive software. Successfully recover password in the shortest time. Never cause file damage or data loss. Automatically save unfinished or suspended password recovery process. Open iSumSoft Rar Password Fixer and Install. After successfully installing the software RAR Password Unlocker 2017, launch it in your computer. Now Click on open button and locate your rar protected file in it. Select the attach type from the drop down which you wants to perform to unlock the rar file password. If that not work then keep trying with others. After selecting the attack type click on start button. Process will start and the password of the file will be refixed. Now you will get the new password on the screen of this tool. Use the new password generated by RAR Password Unlocker and open the password protected file.